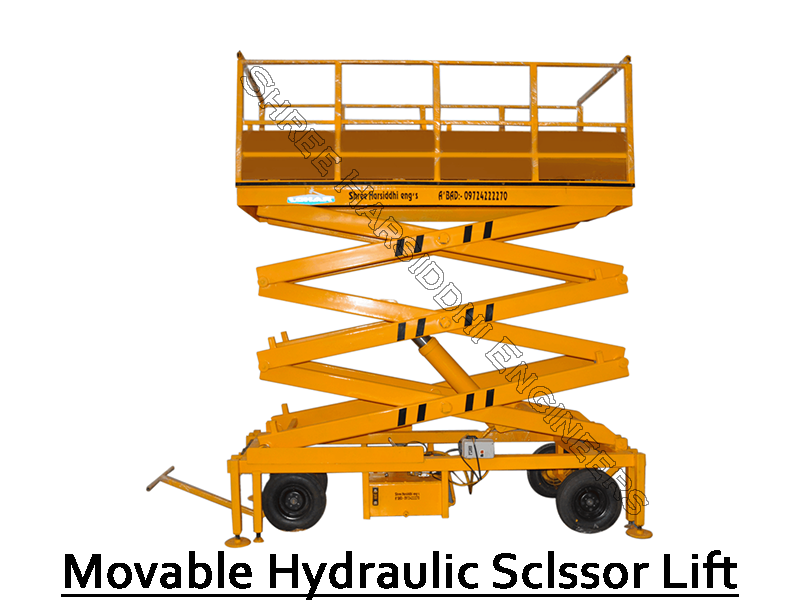 Keeping in mind the ever-evolving requirements of our precious clients, we are offering an array of Double Scissor Lift. The provided lift is used by all types of manufacturing and warehouse facilities.The offered lift is precisely manufactured by our adept professionals using the quality assured components and high-end technology in accordance with the set industry standards. Moreover, clients can avail this lift from us at lower prices."